This makes it suitable for advanced users who are comfortable working with commands. This is site is also pretty cool when it comes to hacking Facebook account. Wondering what a particular person does on the Facebook account? After all we are all humans; we are also vulnerable and can be easily exploited and compromised than the computers. How to hack facebook messages of friends? RainbowCrack RainbowCrack is a hash cracker tool that uses a large-scale time-memory trade off process for faster password cracking than traditional brute force tools. For md5 encryptions, its better to salt the password hashes before storing them. How to check that data with a click? Otherwise you will get your Gmail account hacked. No email is required; you can take advantage of this service for free. Here it is, in 4 easy steps, how hackers execute it. It will also give you tips on how to set yourself up for success. 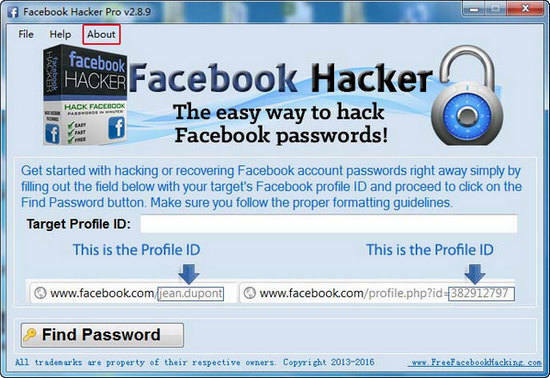 You can hack someones Facebook login with username using this simple method. It demonstrates use of Wireshark for this purpose. It also has a module for brute force attacks among other features. Surely if a group of hackers, although newborn, dedicates itself to the job, it is very easy for them to complete it. You also do not need to generate rainbow tablets by yourselves. To perform the attack, we are going to use the Hydra password cracking utility, which will allow us to brute force both the username and the password. Usually you see a lot of data in Wireshark. 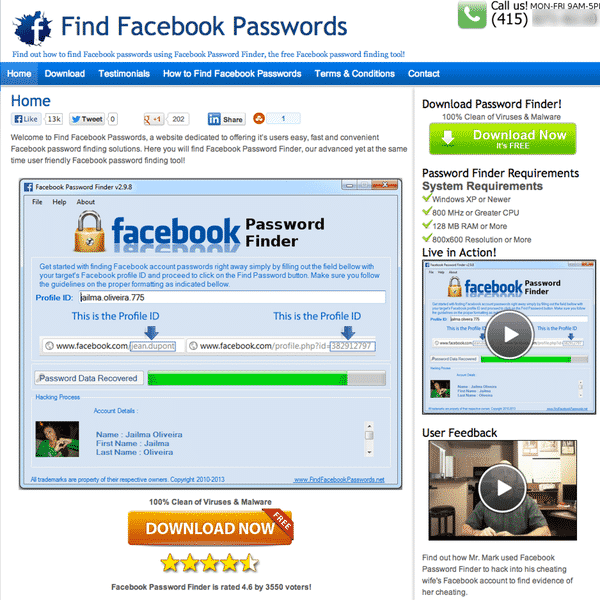 This application does not ask for username and password for obtaining data of the user. Gmail zero day vulnerabilities are very rare since Google runs a bug bounty program where security researchers around the world participate and report zero day vulnerabilities. They are 100% ultimately fake. After computation, results are stored in the rainbow table. It should be known only to you. How can you prevent yourself from Zero Day found by a hacker? Set-up and configuration of this product is pretty straightforward and multi clients can be deployed to allow multiple administrators to access the system. User can manually check targeted device data from our server by logging with register User Id and password. Yes, Medusa is free to use. 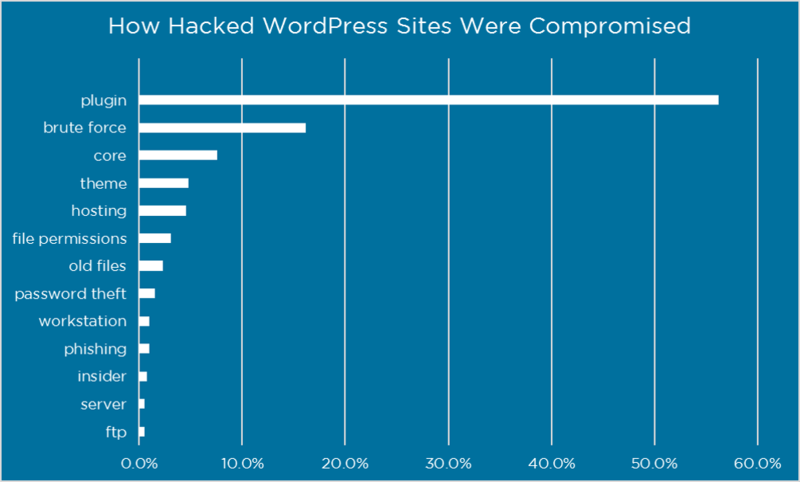 These sites often demand people to take-up a surveys in order to complete the password hacking process. This tool is heaven for hackers as it helps in qualifying such websites. As usual Peter enters his username and password. To do this we enter the following command after the url. 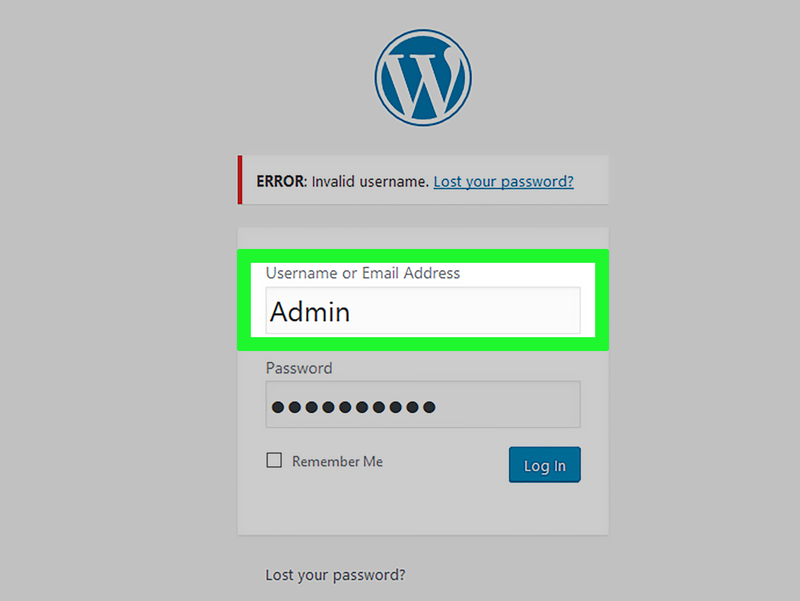 How easy is it to hack an HTML login form? It would be similar to hiding a key to your house in your front yard: if you knew where the key was, it would take you only a few seconds to find it. It was released back in October 2000. Variety in passwords: One important thing you must always take care. These are few tips you can try while creating a password. Common Myths About Hacking Facebook Password Unlike what many scam websites claim, Facebook website or Facebook servers do not contain any flaw that allows hackers to crack its password. All of them are fake and posted only in the intention of making money. It claims to be a speedy parallel, modular and login brute forcing tool. To create this article, 100 people, some anonymous, worked to edit and improve it over time. The assumption made is that the attacker has access to the web application and he would like to hijack the sessions of other users that use the same application. Certainly there are a bunch of fantastic applications on Facebook and there isn't any reason to not use them. This makes it very easy for anyone that wants to know how to hack facebook password to do that by following few simple steps. Step 3 Go on to their website, login to check the hacked data. Keylogger, ever geard this term? Only then I can assure you that it may work. I opened a browser and signed in a website using my username and password. Tools are freely available which will decipher a certain proportion of hashed and similarly encoded passwords. If you are in a similar situation or just want to hack the password of any Facebook account, this article is for you. As you act as a middleman in this hack, it is called as man-in-the-middle. That is L0pht or it was when it was free, it cracked password I thought for sure were secure, now it can crack qwerty just not qwer7y or anything more complicated than that. You can select a phone call or a text message but you should be sure you will be able to access the recovery option you choose. Please think twice before taking any step further. Recently, a lot of fake hacking websites have popped-up on the Internet. Well, of course you know that. These will frequently be photos of celebrities or models therefore they will often seem to be a tad too well done for any Fb account. Way 1 — Hack a Facebook Account Using iKeymonitor Looking for a reliable tool to hack a Facebook password any time you need quick access to someone profile to check private text messages? There's no need to risk your account username and password by clicking an unfamiliar hyperlink in an email for any reason. If login is successful, it means the password was found.